Brad Upton and Friends - all professional comedians - will entertain. 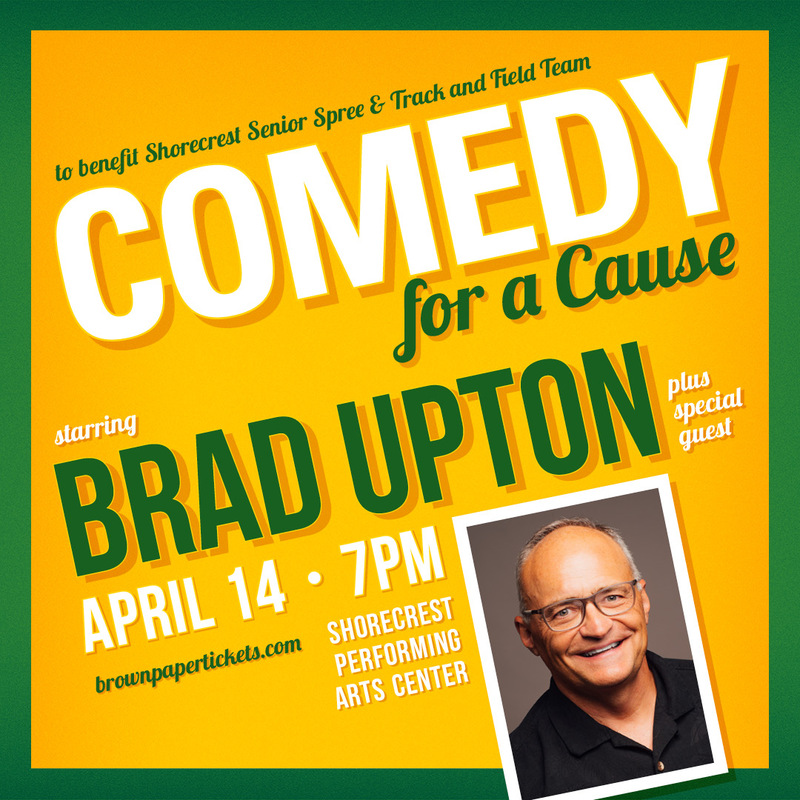 Brad is a Shorecrest graduate who ran track while in school. He is happy to use his talent and success to benefit his high school. CORRECTION: an old flyer was posted with the original article. The event is April 14.